Denny’s is a restaurant chain best known for their breakfast around the clock. 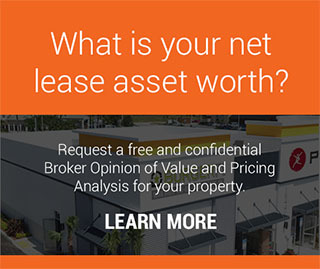 Denny’s is a great net lease investment because of the triple net structured leases they tend to sign. They require no landlord responsibilities from an investor. 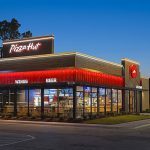 While nearly all the locations are operated by franchisees, Denny’s Corporation (NYSE: DENN) will work with the franchisees on site selection. 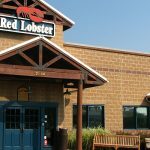 Potential sites are evaluated by Denny's development team to ensure they have strong real estate fundamentals - good demographics, visibility, and proximity to high-traffic consumer activities. 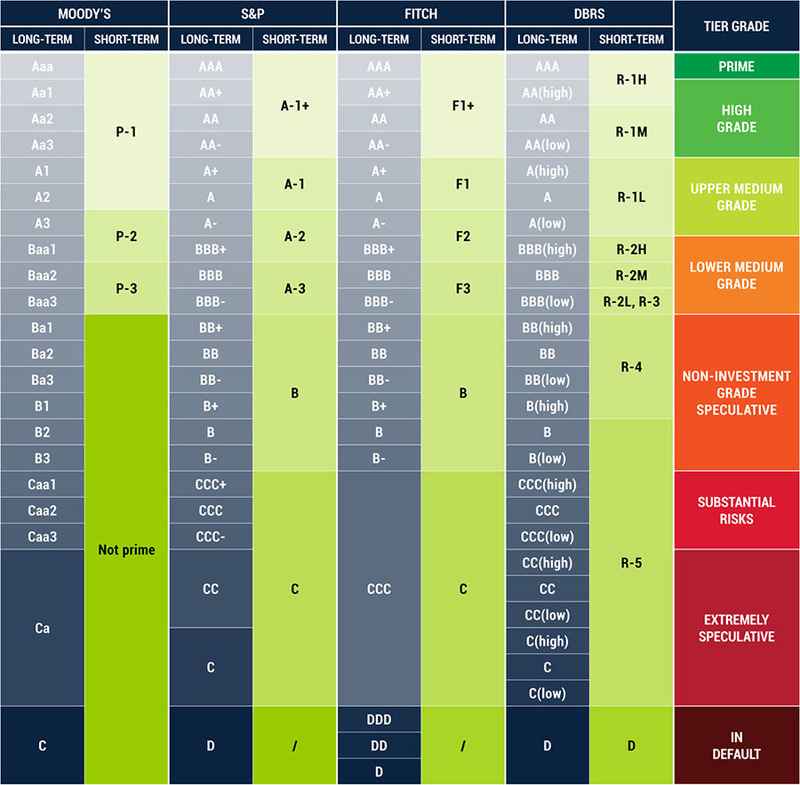 All of which are attractive aspects for any net lease property. Denny’s typically operates in free-standing buildings between 3,800 – 5,000 square feet in a common restaurant floor plan on 1 acre of land. This type of floor plan is very easy to adjust should Denny’s vacate and the owner needs to retenant the property. Denny’s was founded in 1953 as Danny’s Donuts by Harold Butler and Richard Jezak in Lakewood, CA. 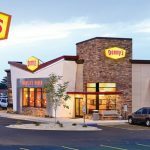 The name and concept has evolved into a full-service restaurant chain named Denny’s. Today they are headquartered in Spartanburg, SC and have over 1,700 locations worldwide, most of which operate 24 hours a day, 7 days a week.